Paso a paso in Japan! 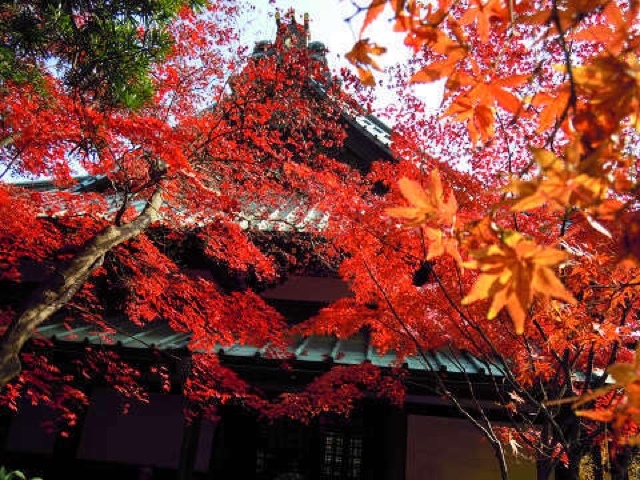 一歩一歩: 10 places to see Autumn leaves in Japan. 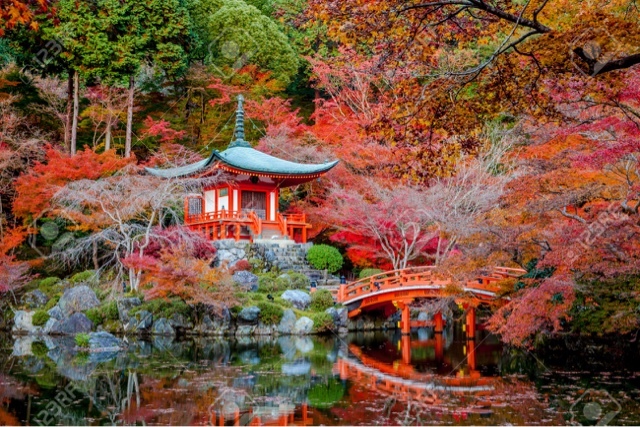 10 places to see Autumn leaves in Japan. Summer is leaving us and autumn is on our doorstep. In autumn, the leaves on most deciduous Japanese trees change their color to red, yellow or orange. 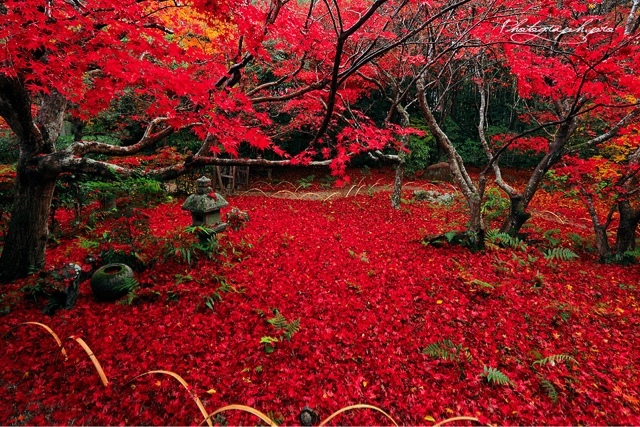 “Kouyou” (紅葉, literally “red leaves”) means “fall colors”. The season lasts from September through to early November, depending on the weather and location. Autumn is my favorite season in Japan, not so hot, not so cold, and the beautiful kouyou. You may have never seen so much red in your life until you’ve visited This place. During the peak of autumn, so many leaves fall into the ground that it becomes almost impossible for anyone to see another color other than red. 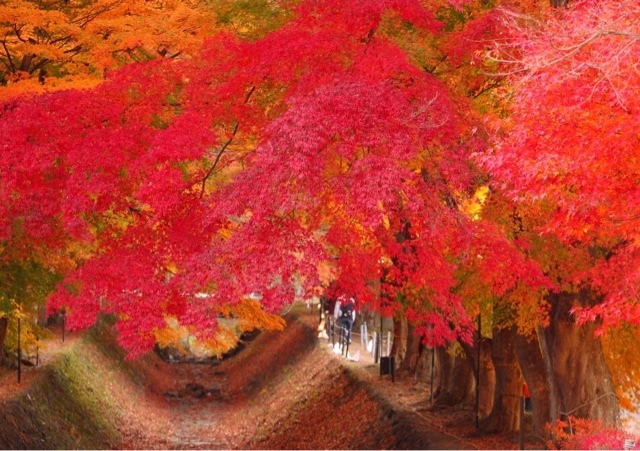 This is a corridor created by the trees with a gentle blend of orange and red. 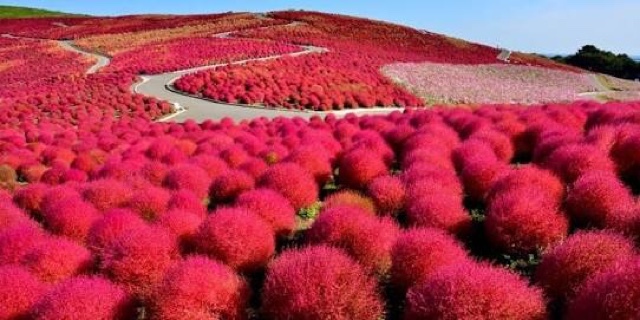 It is known for its hill on the seaside, covered with Kochia balls. Nearly 32000 of Kochia balls and 2 million flowers of cosmea attract visitors. 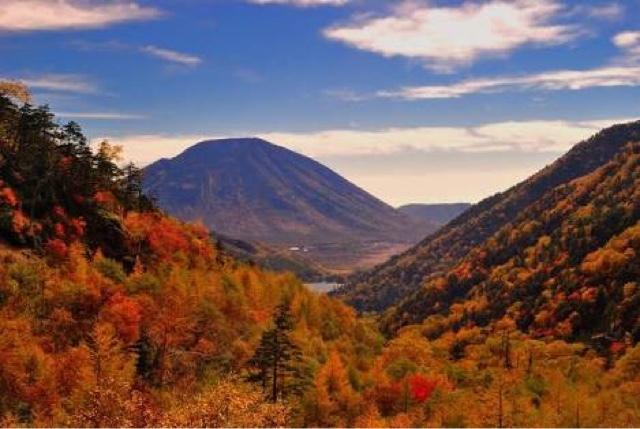 Mountain climbing among the autumn foliage is an exceptional experience. One of the spots where you can completely enjoy the Japanese culture and autumn together in this temple. This is the most famous row of Gingko trees in the Tokyo metropolitan area. 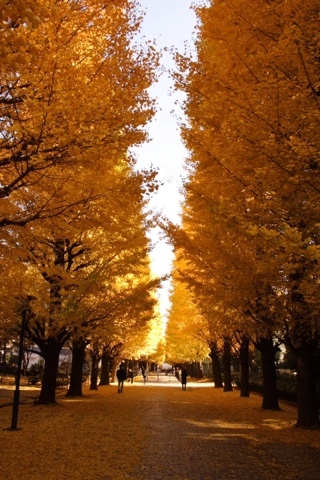 The road in the photo is an avenue of Gingko trees in “Jingu Gaien” where more that 140 Gingko trees are planted. From mid-November to early early December. 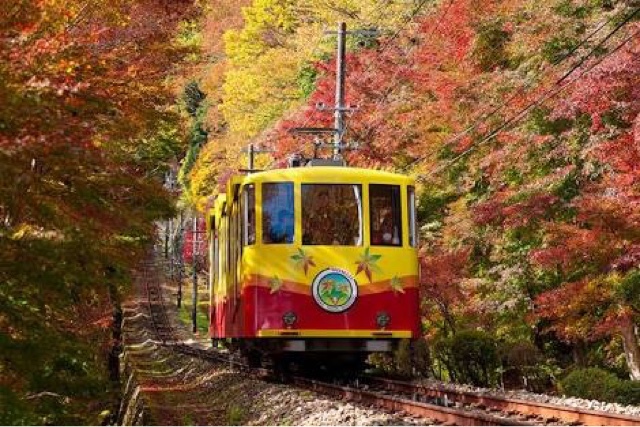 Mount Takao is the most popular hiking spot in the metropolitan area and is even popular with tourists from overseas. 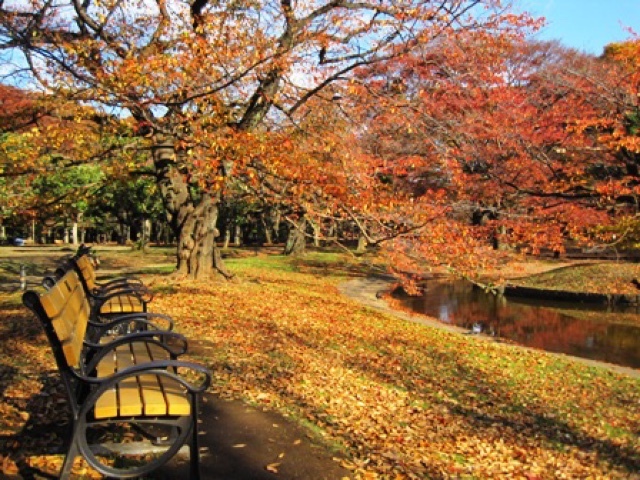 “Yoyogi Park” is always good for any season. It has 1300 “Gingko” trees planted and during the autumn season, when the leaves fall to the ground, it creates a yellow carpet. It's a historical Japanese-style garden established in 1695. 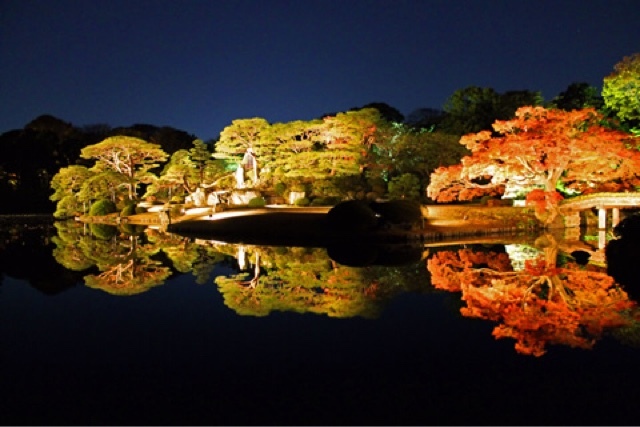 In this garden, at night there is an illumination.